The Utah Secretary Of State Business Search business division maintains the business registry of the state. Files and details of every business entity are registered with the Secretary of State of Utah. Filing and authorization of documents including its status are some of the details that could be found there. Here are some of the types of business entities you could find in the registry using the search tool. The search tool provides simple and accessible means of finding business entities or corporation that is registered under the state of Utah. This online search tool is run and managed by the Lieutenant Governor of the state. Provided below are some of the guidelines on how to start your search. The name of the entity or its registry number is one thing you need to secure first to start your search. In order to reach the search page of the Utah Business Search, you have to click here. By navigating to this page, you can then start looking for registered business entities in Utah. Screenshot provided below will give you an idea what is expected to see. There are different methods made available on how to search the database of registered business entities in Utah. In the screenshot shown below, we prefer to use the business name. For instance, “Gossner Foods” is the name of the entity; you have to type it in the search page. Once you click on the search button, you will then see lists of business entities in the result page. Along with the result comes with brief information about it. You can click the entity name from the result page to get detailed information as shown in the screenshot below.If you are to search for an executive name, you have to pay small amount as charge. In the state of Utah, there is no secretary of state unlike the other states. What they created in 1975 is the Office of Lieutenant Governor. The duties of the secretary of state in other states are the same as the duties of the Lieutenant Governor of Utah. 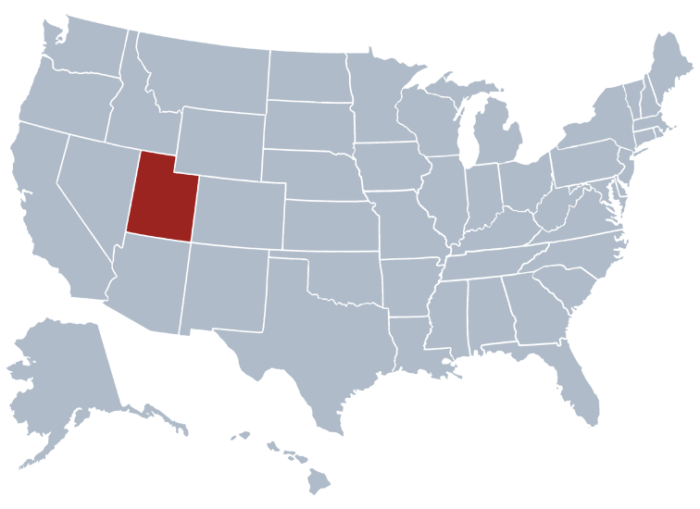 The existence of the secretary of state of Utah was right after the lieutenant governor. The current Secretary of State of Utah or Lieutenant Governor of state is Spencer Cox. The duties of the secretary of the state of Utah or the lieutenant Governor is very wide and important. He is the one who holds the Great Seal of the state and is authorize to attest any government documents with the use of the seal. Including in its duties is supervising the authentication of documents, keeping the records, managing the Utah Entity Search and regulating the registered lobbyist.